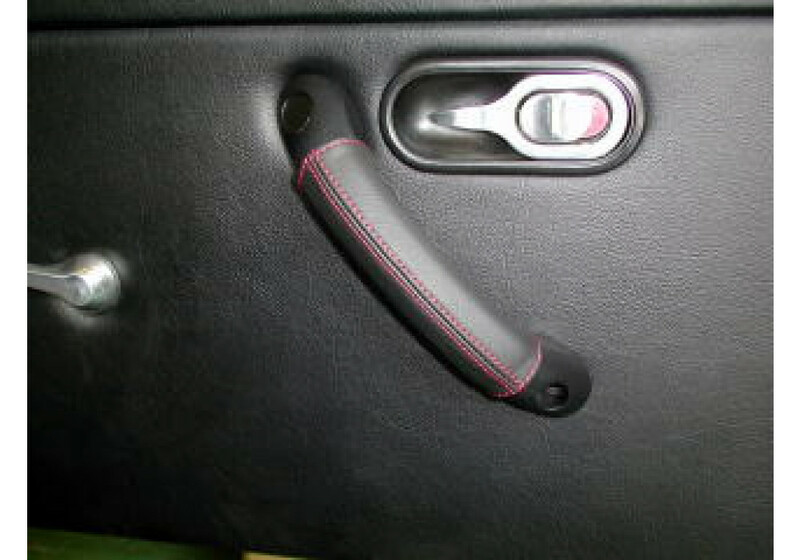 Nakamae door grip covers designed for NA (1989-1997) Miatas by Nakamae. 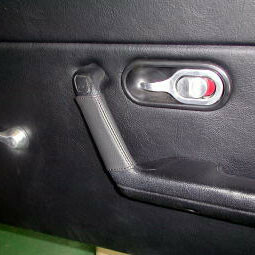 Enhance your OEM door panel with these high quality and color-matching leather door grip covers. 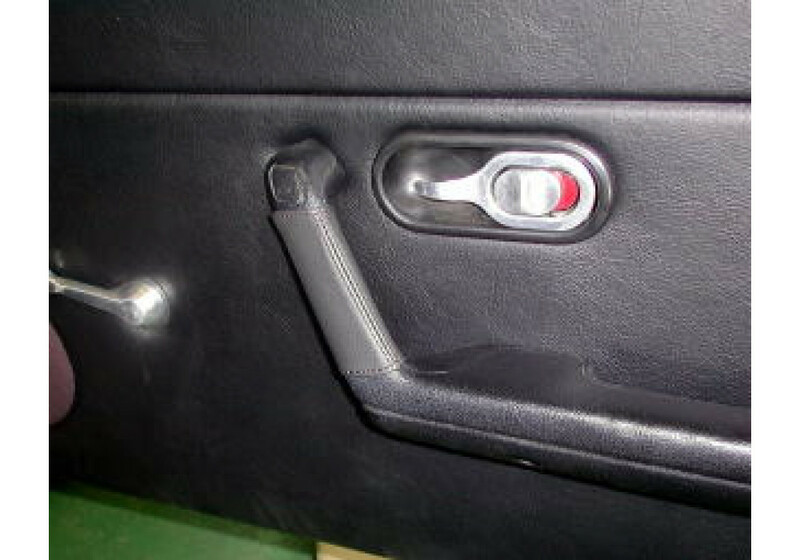 The feeling to the touch is really nice and you will definitely enjoy having such item in your car every time you close your door. Nakamae Door Grip Cover should be ordered at REV9 Autosport https://rev9autosport.com/nakamae-door-grip-cover-2368.html as they provide the best service and speed we've seen so far!